A conversation with Abby Covert and Andrew Hinton about dealing with digital change. 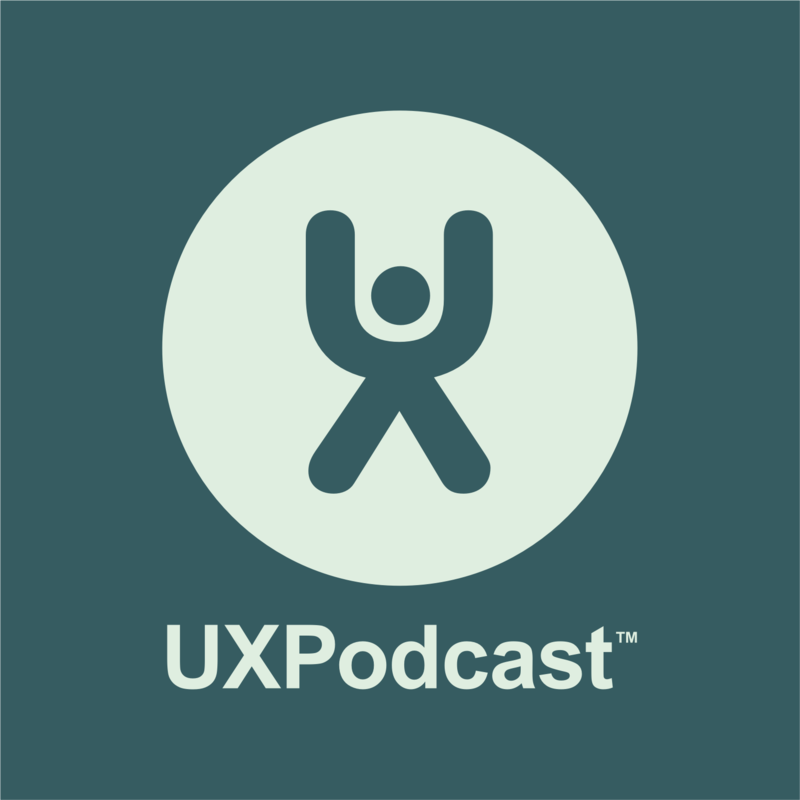 Recorded at UXLx 2015. Abby is an independent information architect and author of How to Make Sense of Any Mess. Andrew is also an information architect and author of Understanding Context. A Link show. James and Per discuss three recent articles found during their digital travels. Has information architecture been hindered by the rise of user experience? What is user experience? and finally how do you make sure that users don’t accidentally delete things?